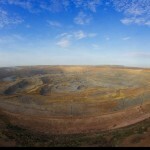 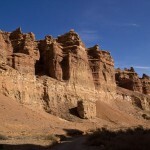 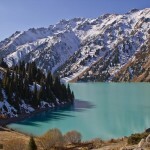 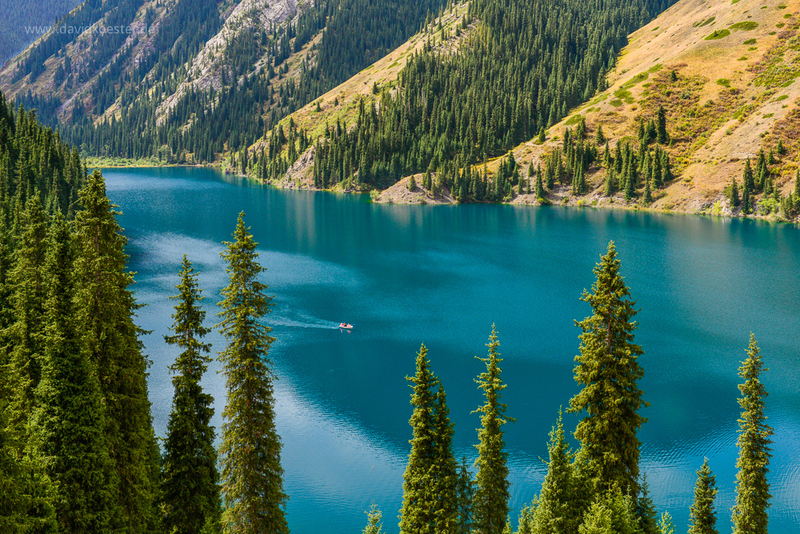 Kazakhstan has a great variety of unique places attracting people from all over the world. 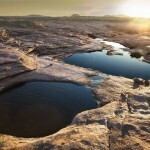 You can enjoy amazing landscapes and take a lot of beautiful pictures. 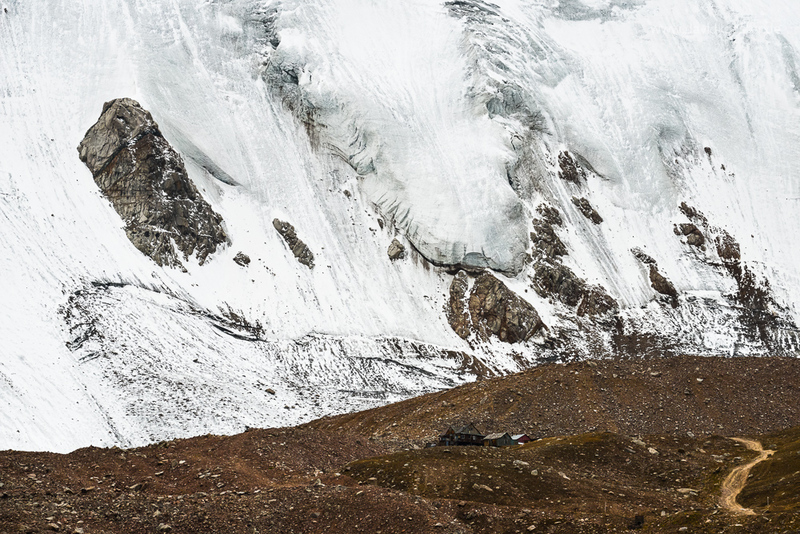 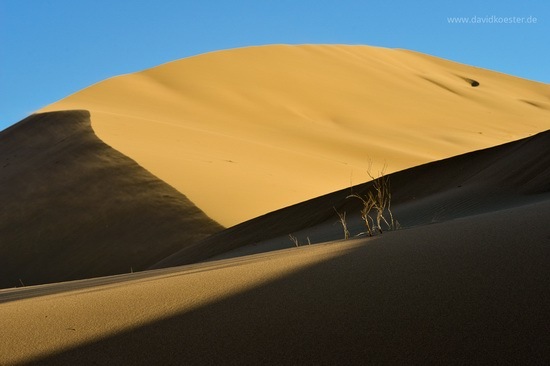 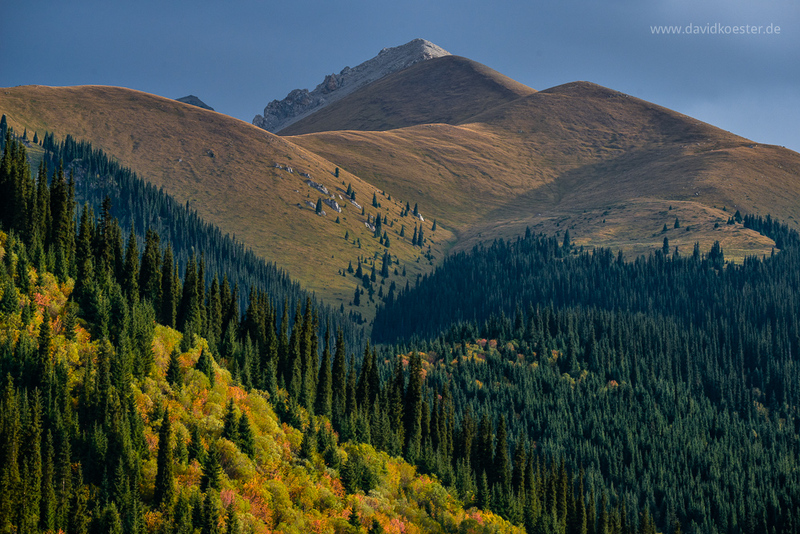 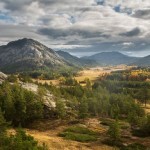 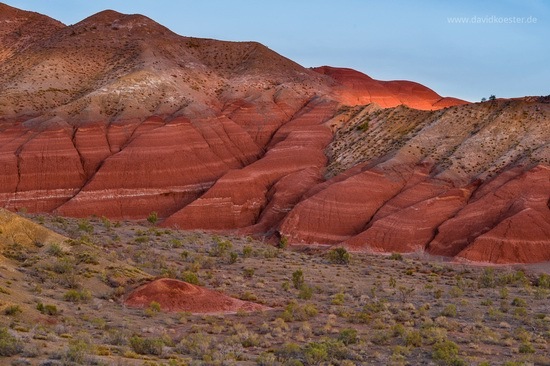 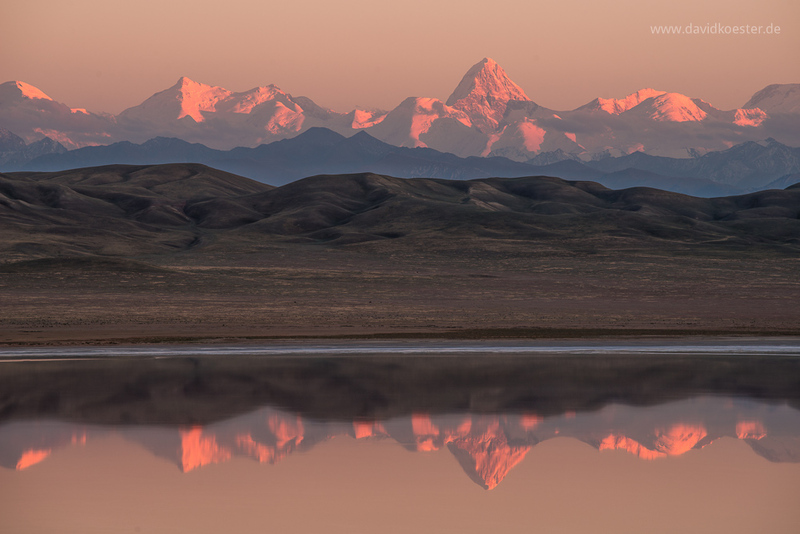 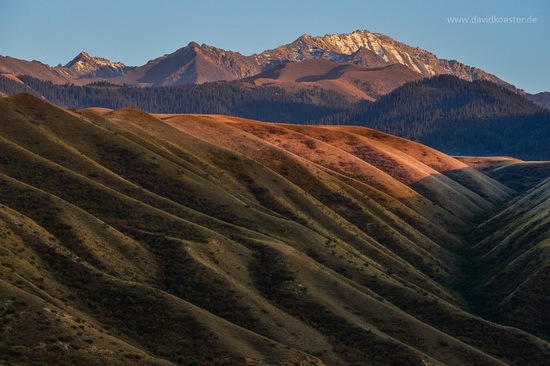 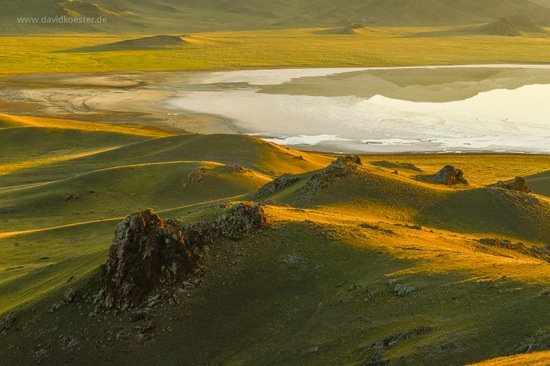 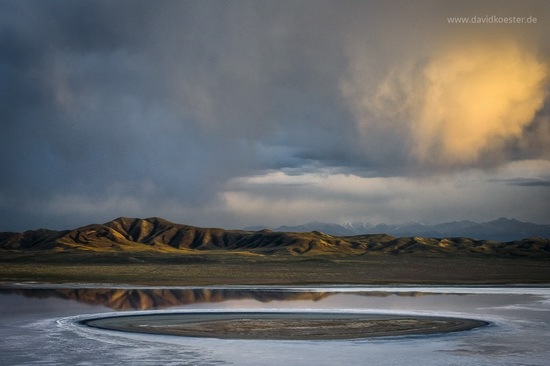 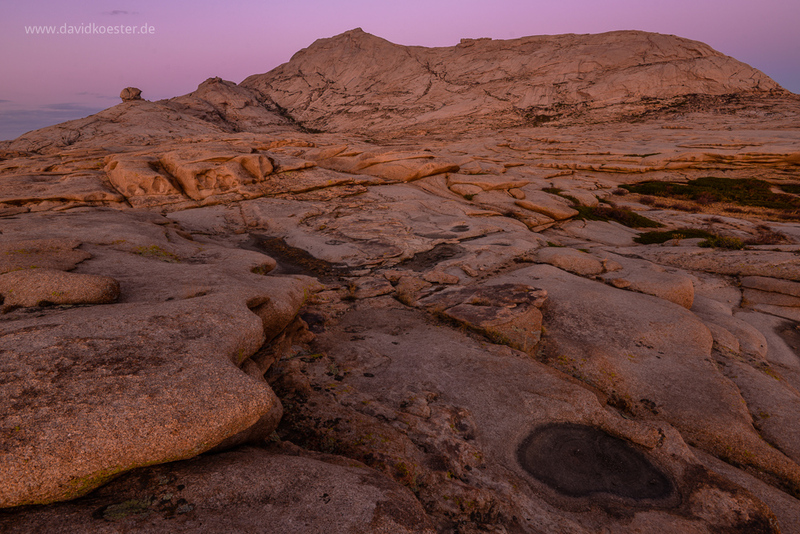 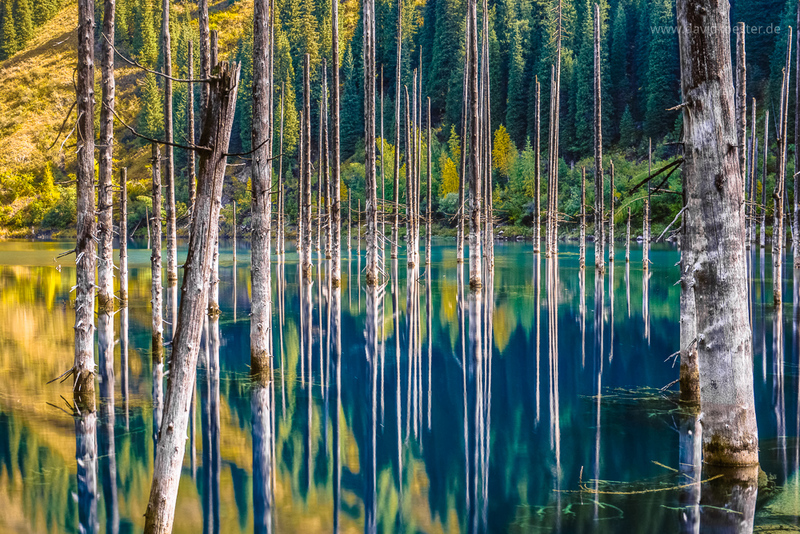 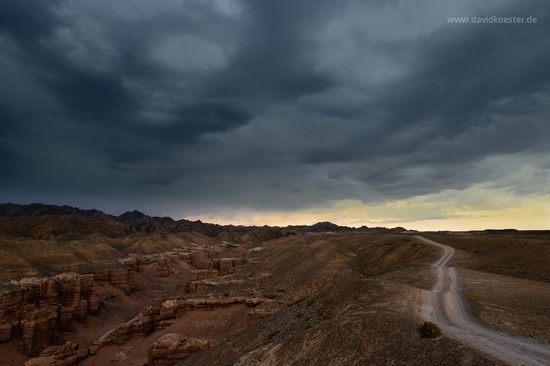 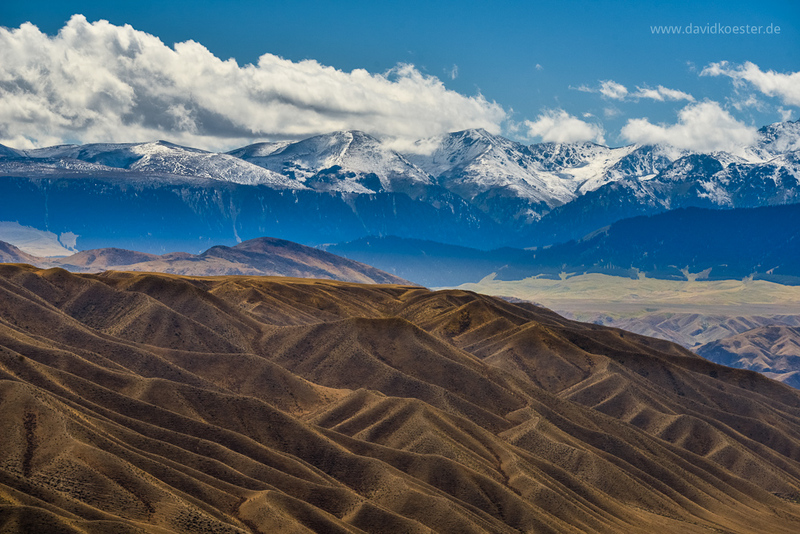 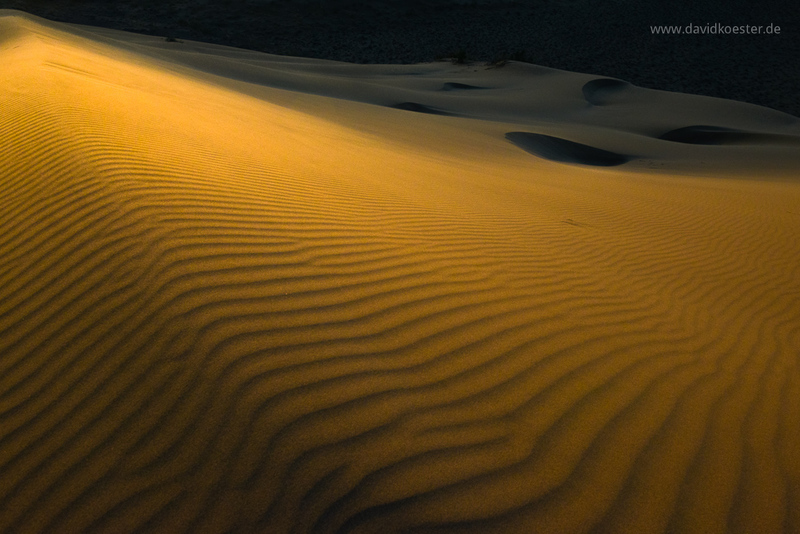 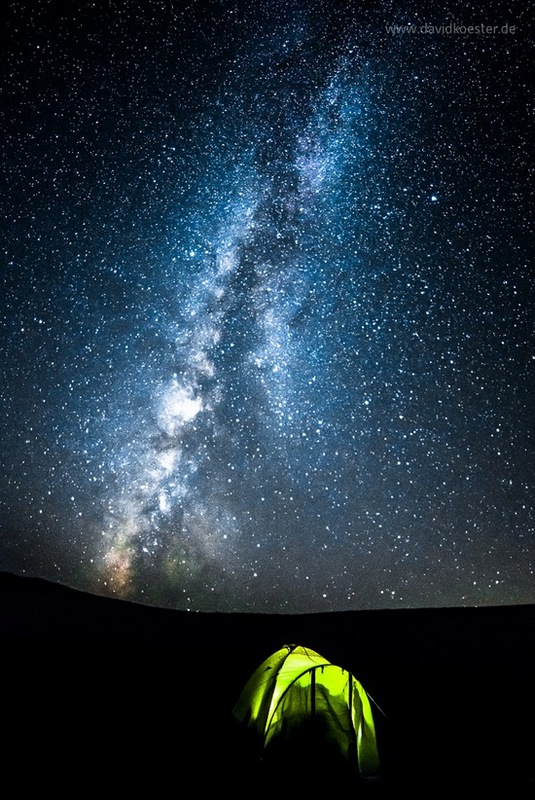 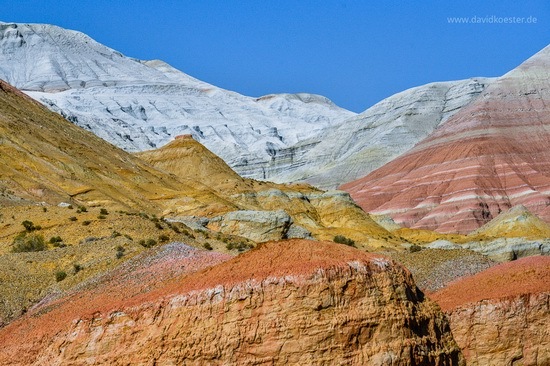 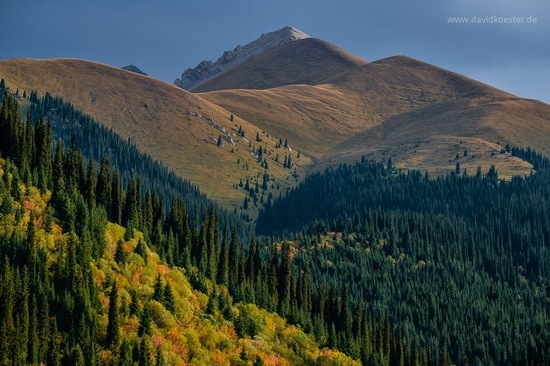 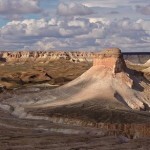 For example, landscape photographer David Köster visited Kazakhstan for the first time in 2014. He was looking for spectacular, but not too mainstream nature locations and he was overwhelmed by the natural beauty of Kazakhstan. 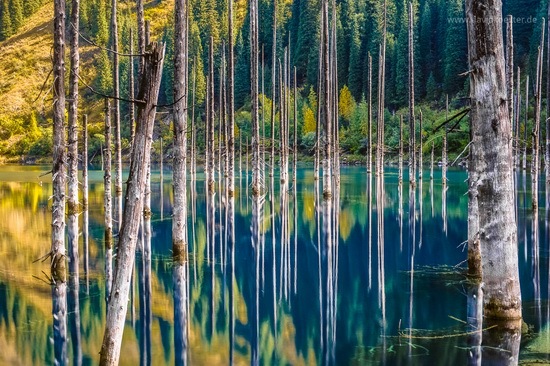 Let’s look at a small selection of his pictures captured during the trip. 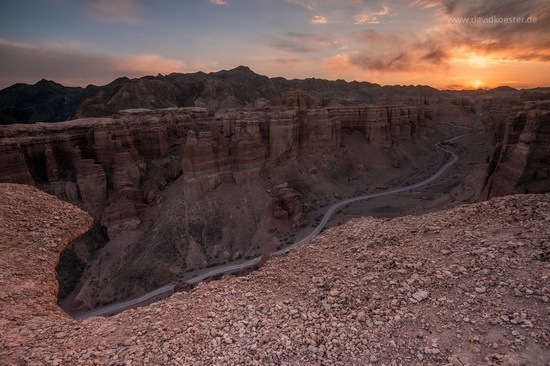 The photographer was absolutely impressed not only by the magnificient landscapes, but by the warmth of the local people. 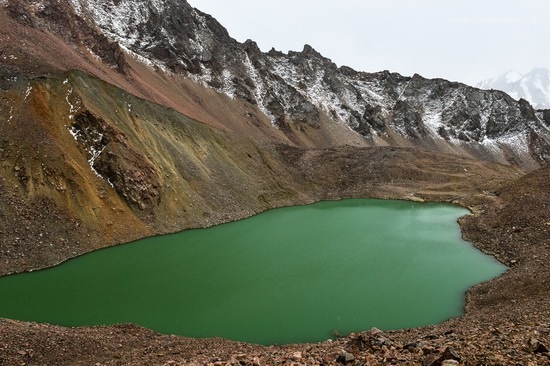 The photos were shot at Sharyn National park, Tien Shan mountains, Altyn Emel National Park, Bektau Ata, Tuzköl Saltlake, Ile Alatau and Ili River Valley. You can get more information and pictures (not only of Kazakhstan) on David Köster’s site, Facebook, Google Plus.